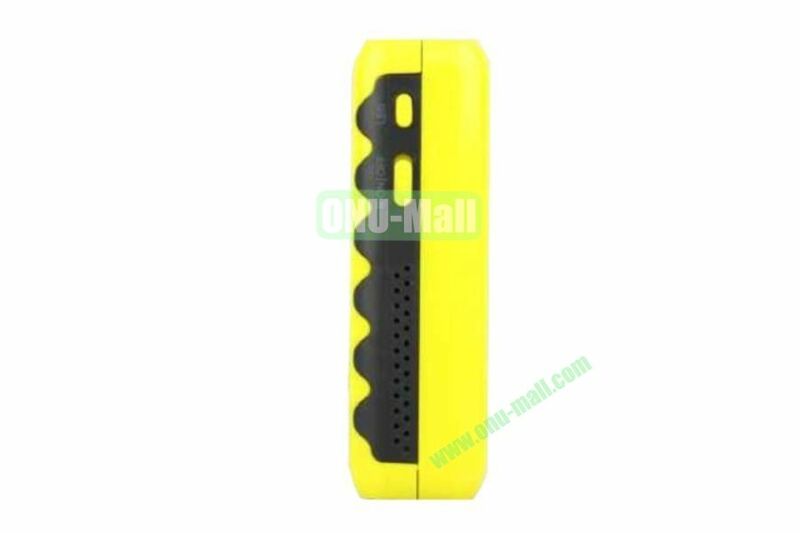 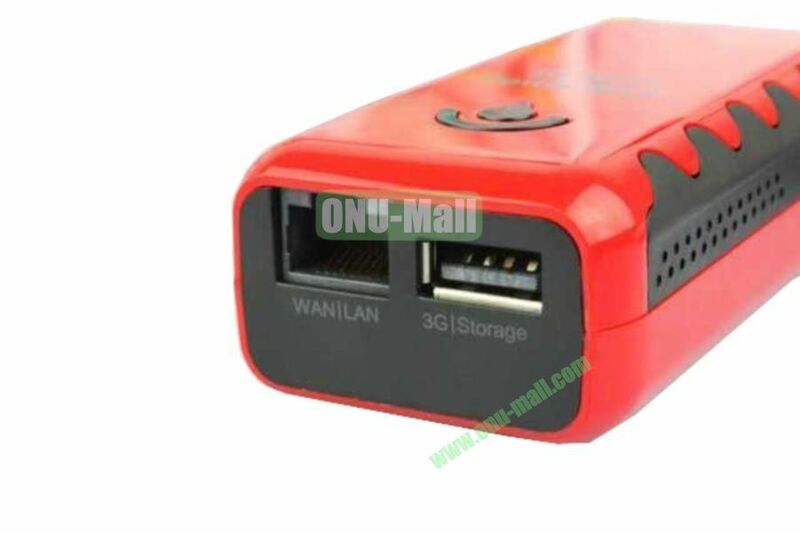 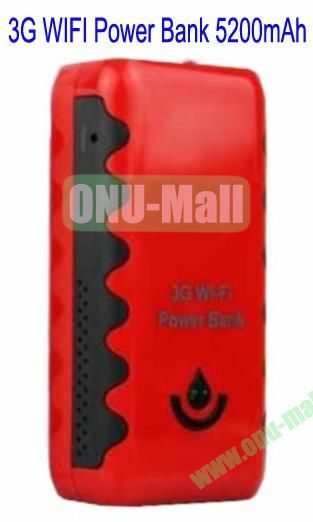 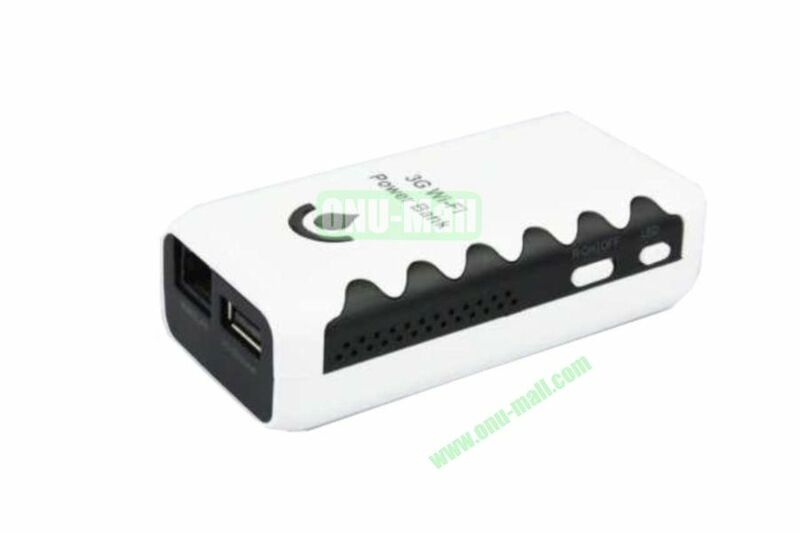 1.Wireless cloud storage,with USB flash disk,mobile HDD,usb card reader. 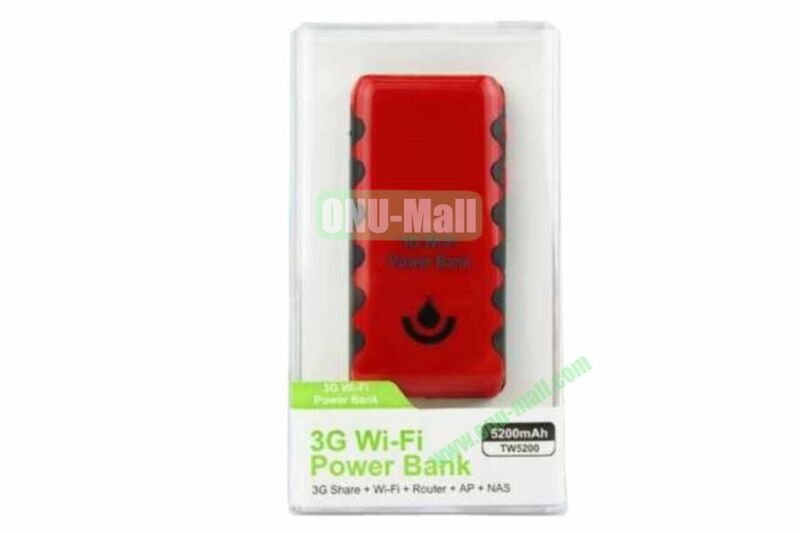 support up to 32 users access to internet at the same time. 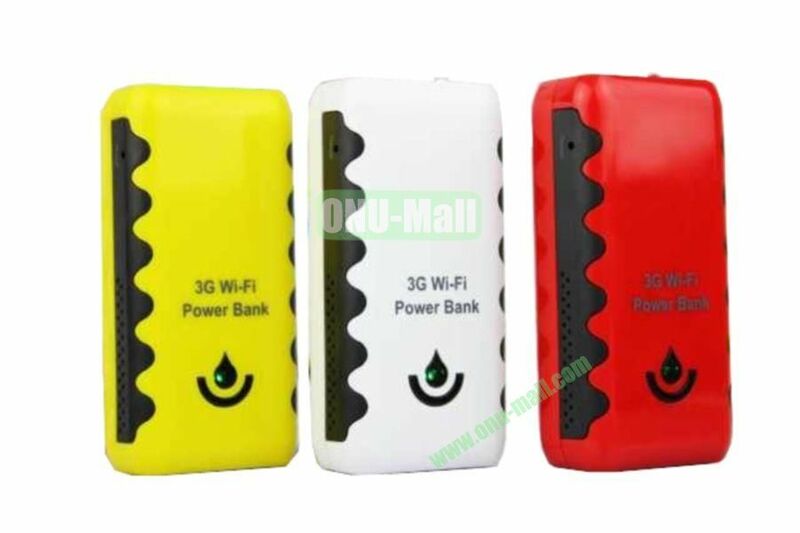 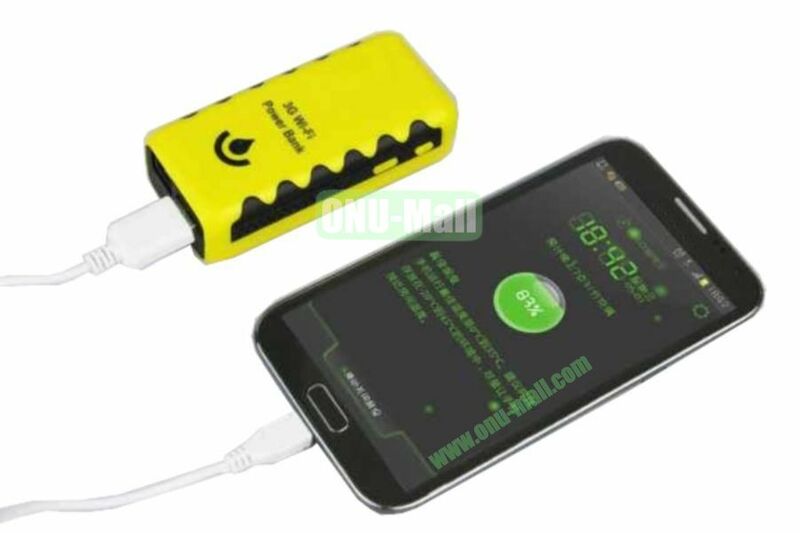 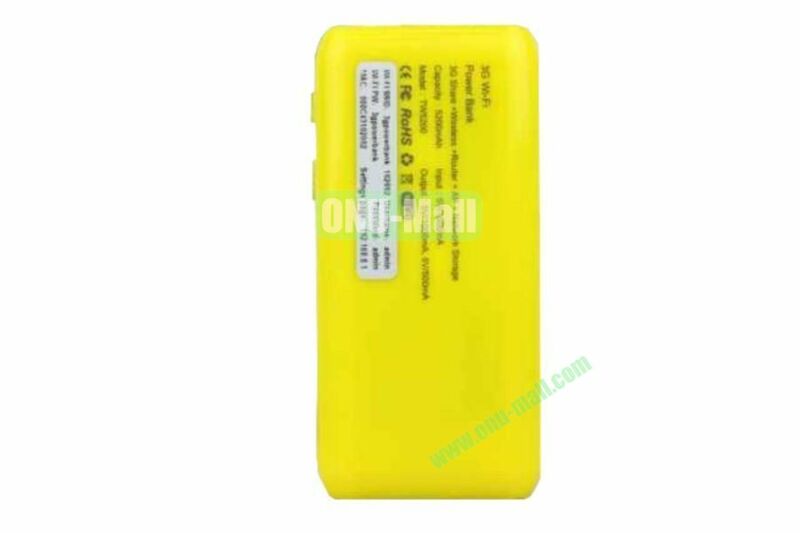 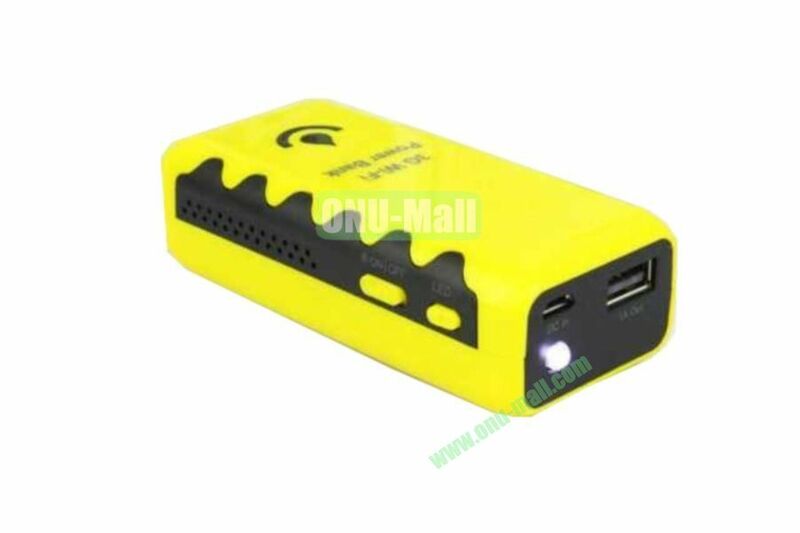 3.Supply power to electronic products(iphone/smart phone)via USD as power bank.